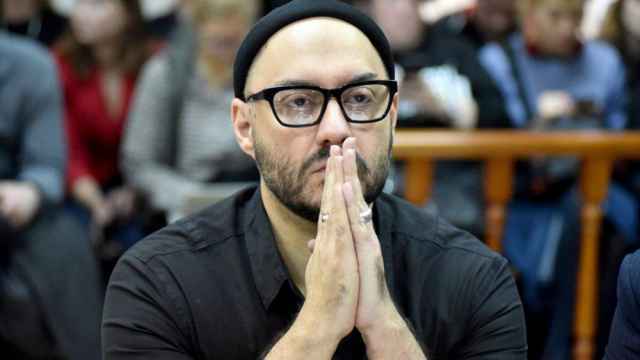 A Moscow court on Tuesday extended the house arrest of Kirill Serebrennikov, a high profile theater director at the center of a fraud scandal, until January next year. 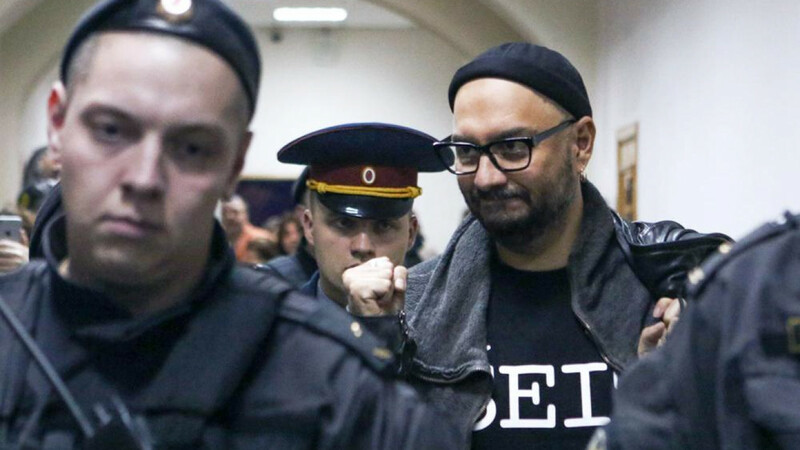 Serebrennikov was placed under house arrest in August on charges of embezzling 68 million rubles ($1.1 million) in government funds in a case widely seen as political. Socialite and television host Ksenia Sobchak and literary critic Irina Prokhorova attended the hearing, saying they would serve as Serebrennikov's guarantors if he were released, the opposition-leaning Dozhd TV network reported Tuesday. Thirty other prominent cultural figures signed a petition in support of Serebrennikov's release and also promised support. The judge denied Serebrennikov’s request to be released for five days to complete the filming of a movie about rock legend Viktor Tsoi and to visit the Bolshoi Theater Dec. 9-10. 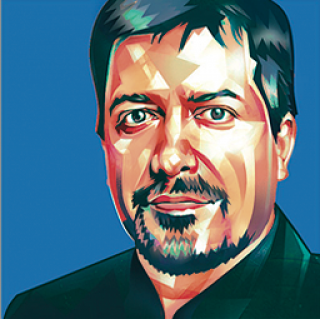 The director will remain under house arrest until Jan. 19 next year. Serebrennikov also testified that for several years, he had been tailed by intelligence agents, and at one point, a waiter had even told him a bug was placed under his table in a restaurant. 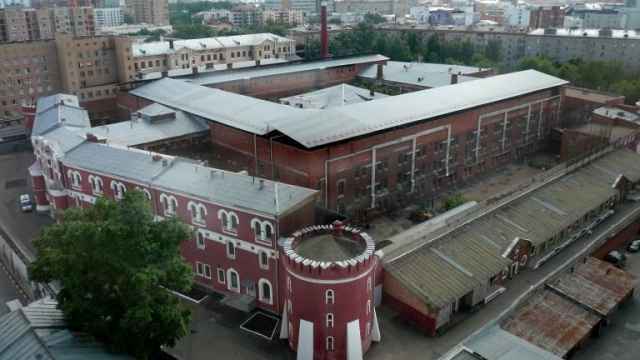 Two witnesses on Tuesday testified that Seventh Studio, founded by Serebrennikov, had allegedly maintained a "black cash” system, turning funds allocated by the Ministry of Culture into cash. Three other former employees of the Serebrennikov’s Gogol Center and Seventh Studio have been indicted in the same case. Their house arrests were also extended to January 19.